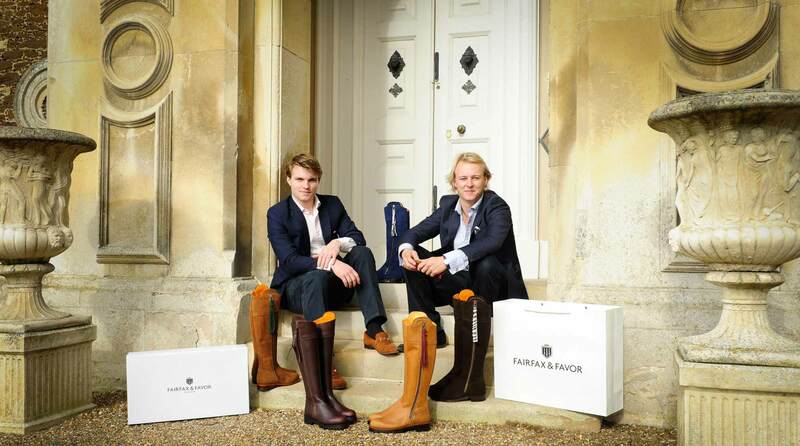 This year, Fairfax & Favor are delighted to be sponsoring the fabulous Rockingham International Horse Trials. For years we have thoroughly enjoyed exhibiting in the Castle’s beautiful grounds. Since Fairfax & Favor began, Rockingham International has been a firm favourite of ours in the show calendar, to sponsor the trials is an honour, we are looking forward to a working alongside the organisers and to make the event another huge success. We are a brand built on friendships and very British-qualities. Our love of British style has inspired us to travel from rural Norfolk to the mountains of Spain in search of premium quality and the finest details possible; we are a lifestyle brand that is more than just shoes and handbags, we are a way of life. Please do take the opportunity to pop onto our stand and say hello to our friendly show team, we would be delighted to welcome you, try on some boots with a glass or two of light refreshments. 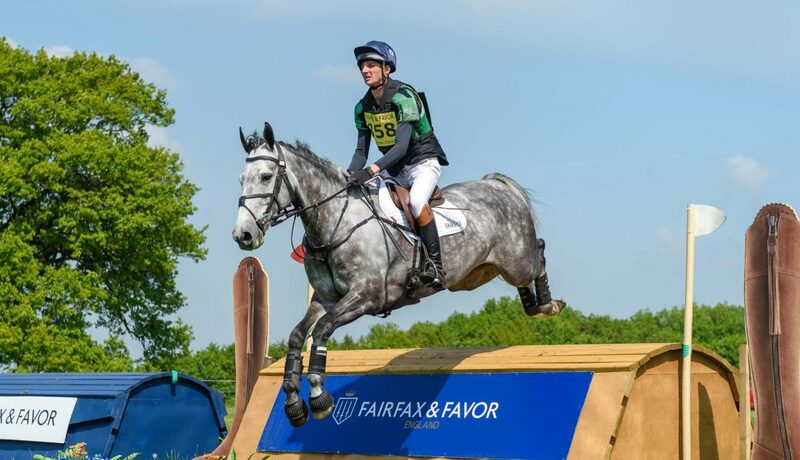 We would love to wish all competitors, officials, sponsors and visitors an enjoyable and successful event at the Fairfax & Favor Rockingham International Horse Trials.